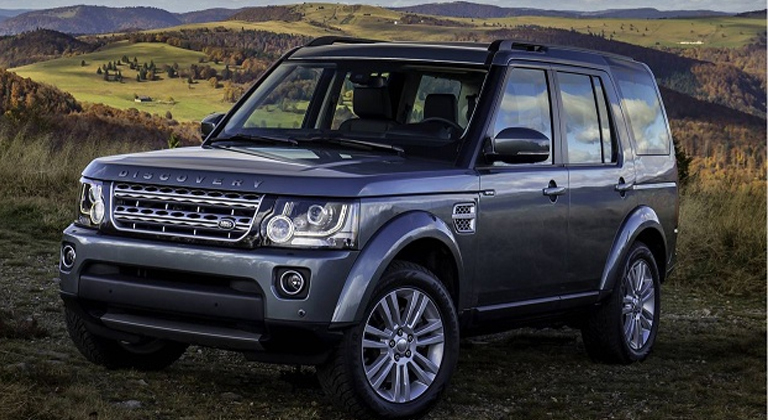 2015 Land Rover Discovery will arrive in dealerships in September this year. 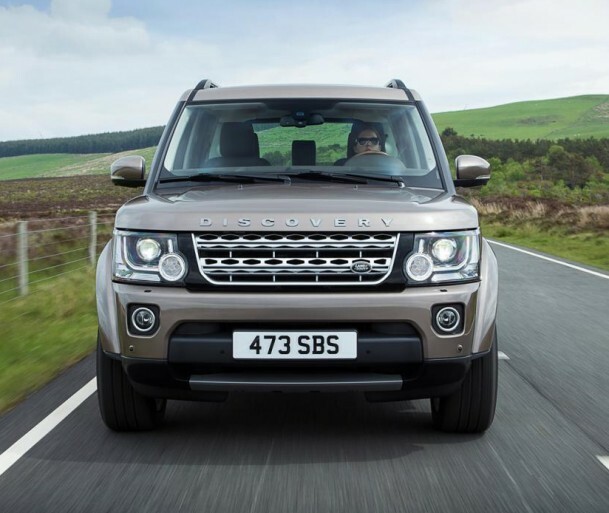 Land Rover has introduced the 2015 Land Rover Discovery which comes with an array of minor tweaks. The Discovery is celebrating its 25th anniversary through a special edition and some of the features are now available for the 2015 model. On the interior front, the cabin receives a 2-tone Ebony & Cirrus Windsor leather seats along with a Grand Black Lacquer wood. 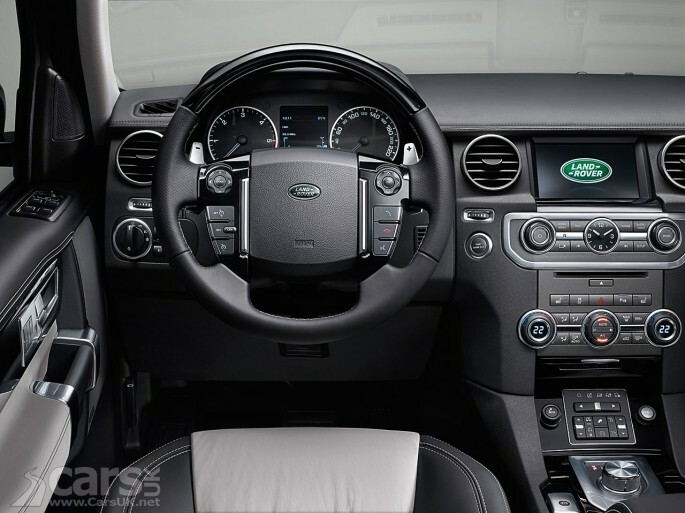 Other changes include new leather-wrapped steering wheel, a Straight Grained Walnut wood trim and support for Land Rover InControl Apps. On the outside, the changes include 20-inch 5-split spoke forged alloy wheels from the XXV Edition and the new fresh paints like the Montalcino Red, Kaikoura Stone, Aruba and Yulong. The 2015 Land Rover Discovery is powered by 3.0-litre V6 supercharged petrol engine which delivers 340bhp and 450Nm torque. There are two options available for those wanting to opt for the diesel powertrain. There is a 211bhp 3.0-litre TDV6 and a 3.0-litre SDV6 putting out 256bhp. All three motors come with a start/stop system and come mated to a ZF eight-speed automatic gearbox. 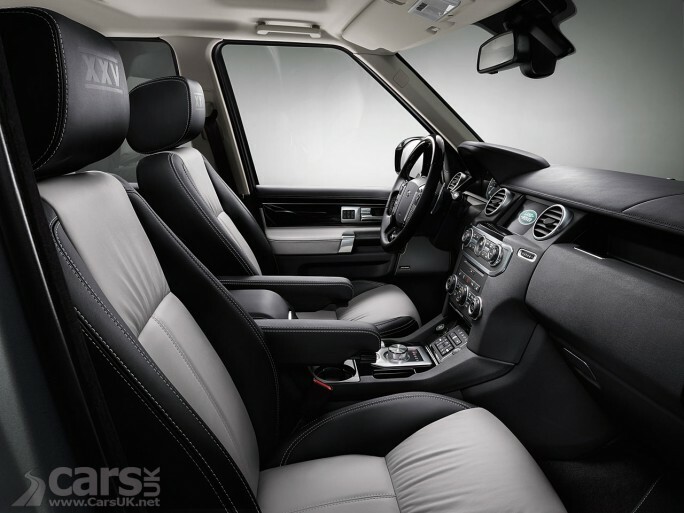 Discovery also comes with a slew of high-end technologies. The InControl Apps which works with the existing Infotainment will offer real integration with Apple and Android phones to bring in-car Apps for stuff like SatNav, internet radio, media streaming and much more.